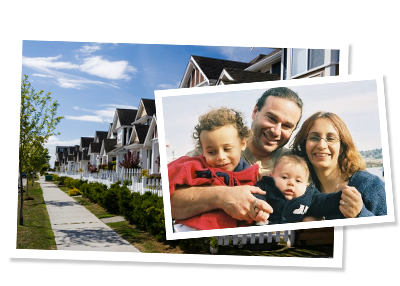 Home-Sweet-Homestay Canada HSH is an exclusive agent/school direct accommodation program provider. International students interested in taking advantage of HSH premium services may inquire with a representative in their local area regarding arrangement of bookings. Teacher stays, Executive stays, B& B, Full board, Half board,No-meal stays, Farmstays- whatever your needs, HSH is your one-stop-shop for homestay accommodation in Canada. With over 20 years of expertise catering to international students from over 40 countries, you can rest assured that with HSH all your accommodation needs will be anticipated. 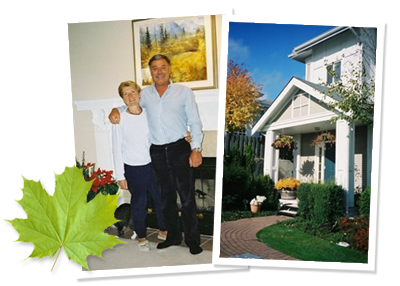 Our commitment is to providing you and your clients the finest homestay experience in Canada – bar none. While our priority is to provide you an immersive English experience, we always have our cultural counselors on-call to help you in your native language if every necessary – so don’t worry, we have you covered! All HSH Canada homestays are inspected by our staff of experienced coordinators to ensure our standards of top quality, cleanliness, and comfort are always met. Homestays are also selected with a mind to convenience. 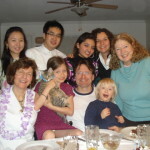 Families are located a maximum of 45 minutes between their homestay and registered school. All HSH homes provide internet free of charge so you can stay in touch with family and friends conveniently at no additional expense. Come join the ranks of the many thousands who have already experienced first hand Canadian hospitality through one of HSH’s unique programs.